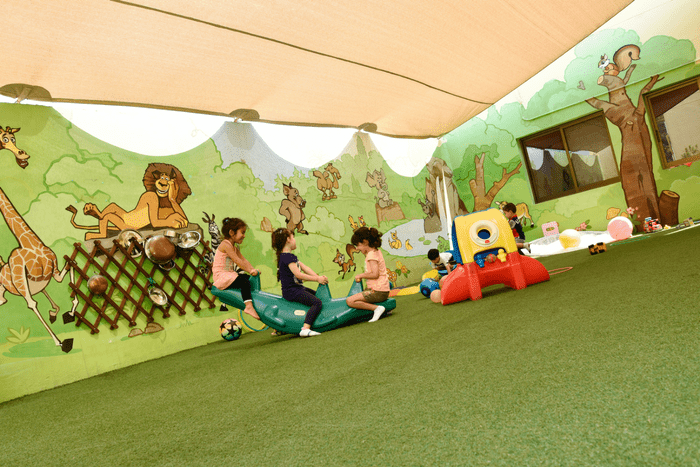 Ladybird Nursery has been established in Abu Dhabi for 15 years and is ranked as one of the best nurseries in Abu Dhabi. It has a wonderful reputation among parents as a warm and nurturing community. Ladybird follow a Montessori approach in both principle and practice and incorporate the best of the British governmental system (EYFS). They value every child’s learning journey by individual planning, careful observation and by promoting independence. With a believe that children are innately ready to learn and that they are responsible to facilitate that natural development by offering a rich and beautiful environment that meets all of their needs. Ladybird Nursery School, Abu Dhabi is part of the highly reputed Kids First Group. It provides a nurturing learning environment for preschool children from 6 weeks of age up to Foundation Stage 1 (FS1) – 5 years old. Located in the Al Zaabi Area, we are a popular choice for parents with children living in Abu Dhabi. Ladybird follows a child centered Montessori approach to child development which has at its heart the respect and love for every child and their innate need to develop. They believe that children are born to learn and can be independent from an early age given the right opportunities and choice. They allow children choice but also give clear limits to work within which broadly incorporate respect for themselves, others and the environment. They believe that a child’s early journey is affected by everything around them including the significant people in their lives and only when home and nursery life follow the same path, children can flourish. The professional team therefore work in partnership with parents to ensure a consistent approach with all our children. Ladybird nursery offers a beautiful and well ordered environment in which the children can choose from all seven learning areas of the curriculum. They follow the interests and pace of the child and allow them the space to develop in their own unique way, considering each and every child individually and keep an individual record card to mark progress and aid weekly planning. All of the activities are presented individually or in small groups to ensure the development of all of their children. 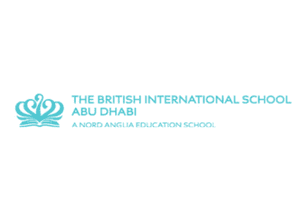 The teachers at Ladybird nursery in Abu Dhabi are qualified and experienced in the Montessori philosophy and Method and the British curriculum. They are native and fluent English speakers and are the best role models for the children to emulate. Their teachers and assistants are a dedicated group who have been chosen for their love and respect for children and work together as a supportive team to create a warm learning environment for everyone who spends time with us at the nursery.